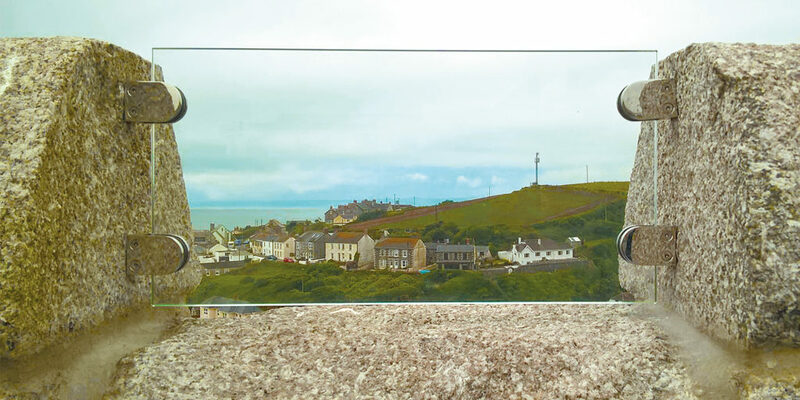 Making your home a style icon is made even easier with the new website from Cornwall Glass. When it comes to making your home or holiday home beautiful, glass is a class act. It’s an amazingly versatile material too, and can be used in an increasing variety of scenarios and building styles, whether traditional or contemporary, to add a touch of style or provide a practical solution. From floor-to-ceiling glass to capitalise on stunning coastal views and bespoke and individual, frameless balconies to create a chic, light look to an apartment, the opportunities are endless. 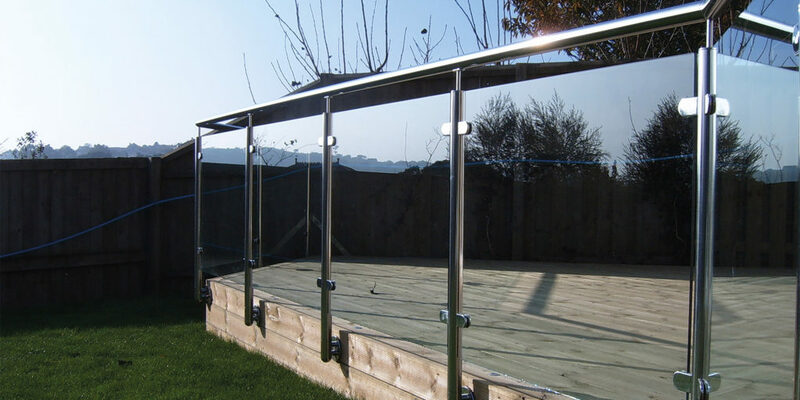 Whatever your requirements, the team at Cornwall Glass can cater for them. Shower screen or splashback; specialised glass for a sliding door system or bespoke mirror, it’s the finishing touches that will really make your house a home. 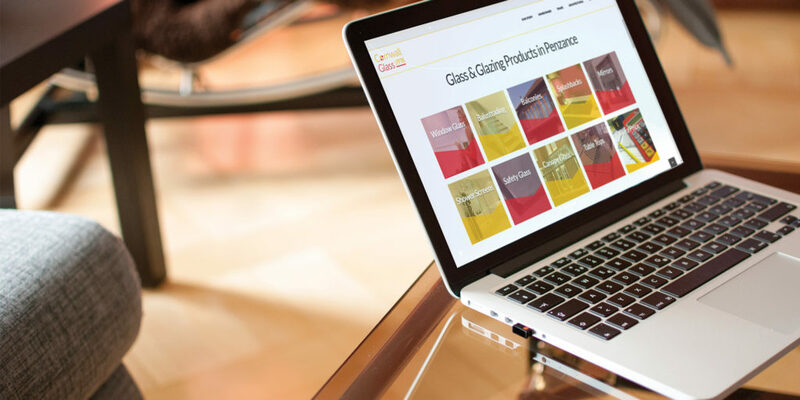 What’s more Cornwall Glass’s smart, new, all-inclusive website showcases the full portfolio of its considerable range of glass products, making it even easier to browse for what you’re looking for. 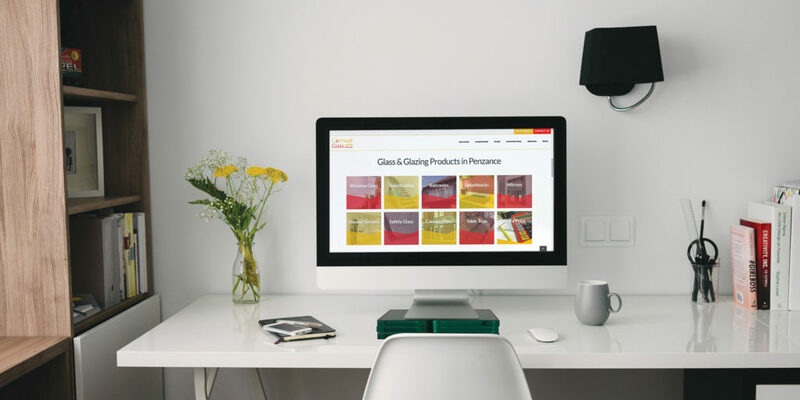 The new website includes an easy-to-use glass calculator, enabling you to input dimensions and type of glass you require to get an instant guide on cost for a bespoke mirror, window glass or even a replacement table top. The calculator is a great tool if you’re trying to cost-up home improvement or development projects. The fully-responsive site works seamlessly on a tablet or mobile device, perfect for doing your research on the go. With a dedicated page for each location, you can find your nearest branch for easy access. It’s also brimming with information on Cornwall Glass’ community involvement, including up to the minute news and events. So if you have a project that needs some style, why not log on today and see what, the people behind the glass, can do for you? "The fully-responsive site works seamlessly on a tablet or mobile device, perfect for doing your research on the go."